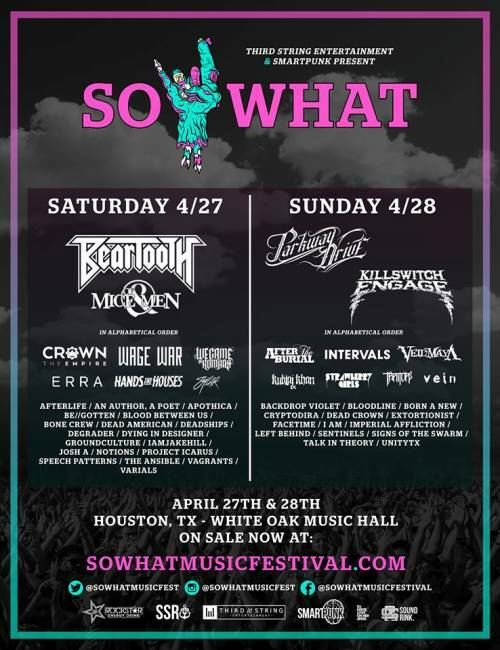 The lineup for this year’s edition of the So What?! 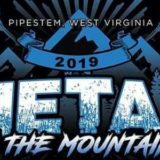 Music Festival has been announced and can be found below. The event is scheduled to take place at the White Oak Music Hall in Houston, TX from Saturday, April 27th to Sunday, April 28th.